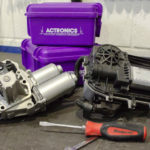 ACtronics takes a detailed look at the Durashift actuator, and explains how the company is able to provide an improved remanufacture for its customers. Manufacturers are always looking for new methods of saving space and weight in a cost-effective fashion on their smaller production vehicles. Some manufacturers, such as Ford and Mazda, have decided that a ‘robotised gearbox’ is one solution. It offers a compact resolution for what would otherwise be a big, bulky and heavy transmission. The Durashift actuator is a system that is designed to offer an ‘automatic’ solution without the need to change from the same manual gearbox that Ford and Mazda offer. In order for the clutch actuator to change gears as smoothly and efficiently as possible, the mechatronics will consist of a TCU, clutch actuator and electric motors. This seems like a lot of components, but is found to be just as effective as a fully automatic transmission. Recently, we have developed our testing of the Durashift system, which now requires the gear selector motors. 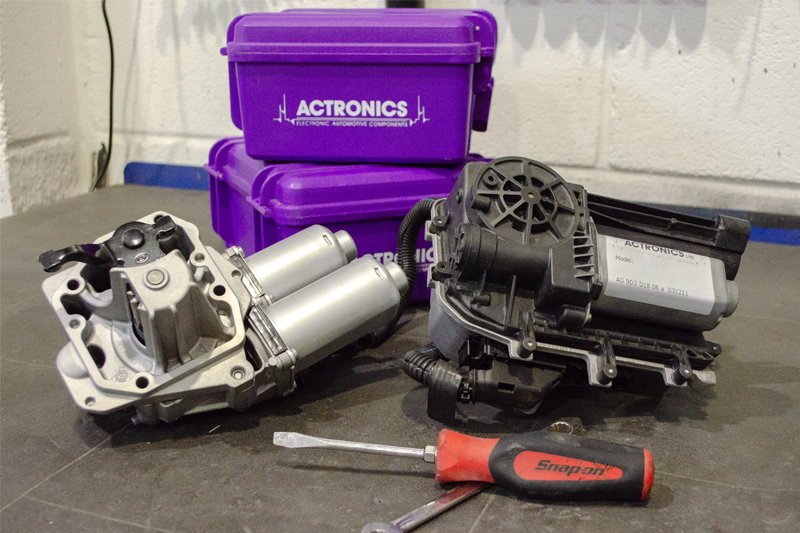 We found that, having both components, we are able to test both on our own bespoke gearbox setup and are able to provide an improved remanufacture for our customers. As with all units that are sent to us, we follow the same process, where the units will be opened and tested on all of the areas that are known to become defective. 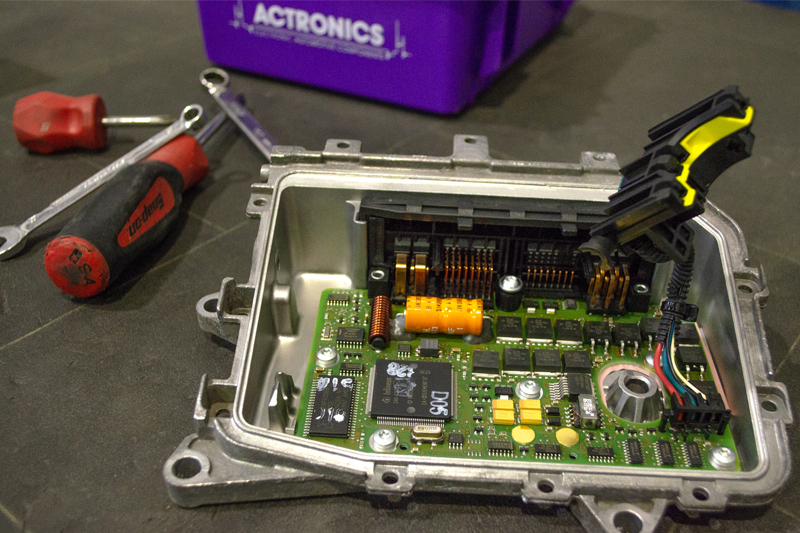 Due to the fluctuations in heat within the units, many of the soldered joints and connector pins become cracked, which can result in either permanent or intermittent faults with the units and will require full remanufacture. Although the TCU is commonly at fault, the gear selector motors are just as likely to fail due to the strain that is put on them if the Durashift has failed. When we send these units back, we remove the clutch pump from the unit, as this has been known to break in transit. This will need to be fitted correctly with an air-line so that the TCU can have its parameters re-learnt. If this clutch pump has not been fitted correctly, then the unit will fail to re-learn its parameters, usually on fifth-gear. We will always recommend that maintenance of the units is done at least every two years, which will include flushing through and replacing the brake fluid. This is because the clutch is hydraulically controlled and receives its fluid from the brake fluid reservoir. Another top tip is to always check and replace with a genuine crankshaft sensor. This sensor is often the root cause for a lot of faults that are common with these units. If you have faults relating to the Durashift or gear selector motors, click here. Previous : Fighting the Fakes: Do You Know What You’re Buying?